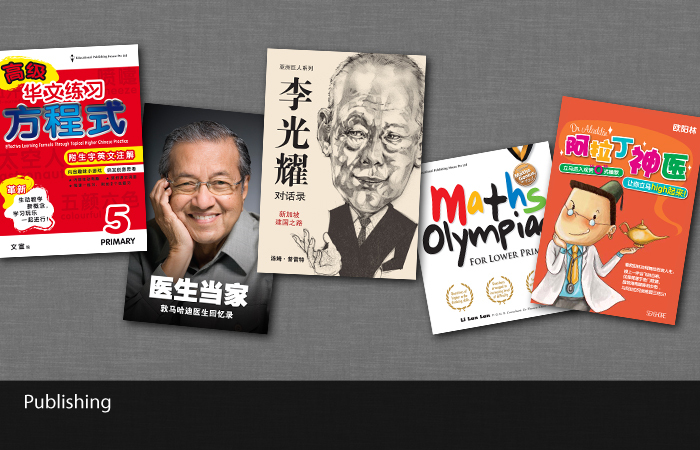 ﻿POPULAR Holdings is a Singapore-based company that publishes, distributes, and retails books for both the educational and general fiction markets in Singapore, Malaysia, Hong Kong and other parts of the world. 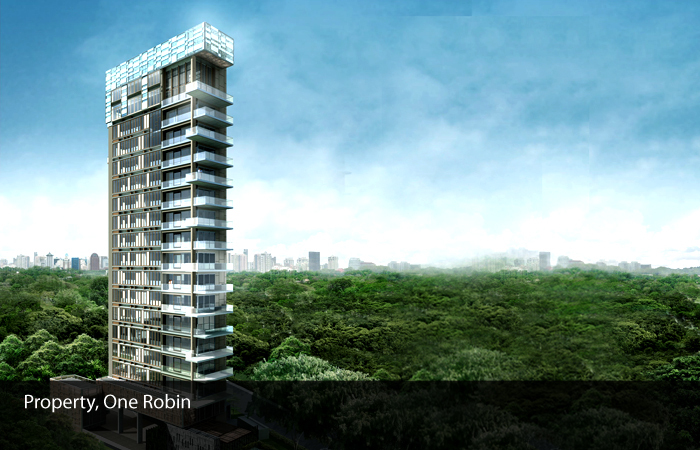 It has subsidiaries in countries such as Canada, the People’s Republic of China, Malaysia, and Singapore. The first POPULAR bookstore was set up in 1936 by Mr Chou Sing Chu in North Bridge Road, focusing on retailing Chinese books and stationery. In 2006, POPULAR successfully organised the inaugural BookFest@Singapore and BookFest@Malaysia. BookFest soon became a platform for established publishers to showcase their latest publications and renowned authors to meet and interact with the readers. The inaugural BookFest@Hong Kong was organised in 2008. By 2009, the annual BookFest has become a major event of the book industries in Singapore, Malaysia and Hong Kong. 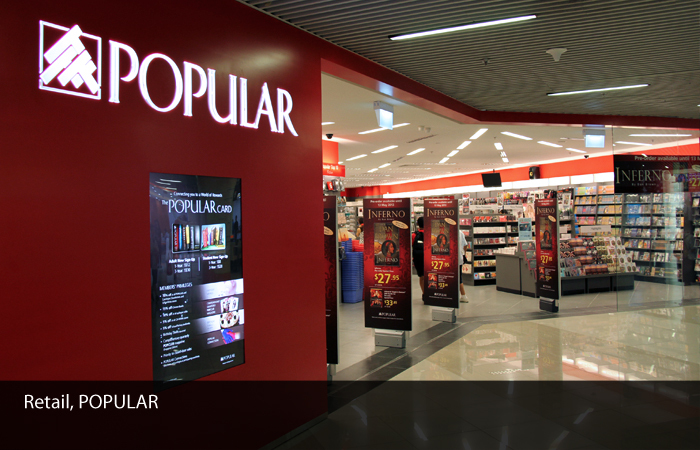 POPULAR currently carries out its publishing activities through subsidiaries operating in Singapore, Malaysia, Hong Kong, Macau, Taiwan and Canada. 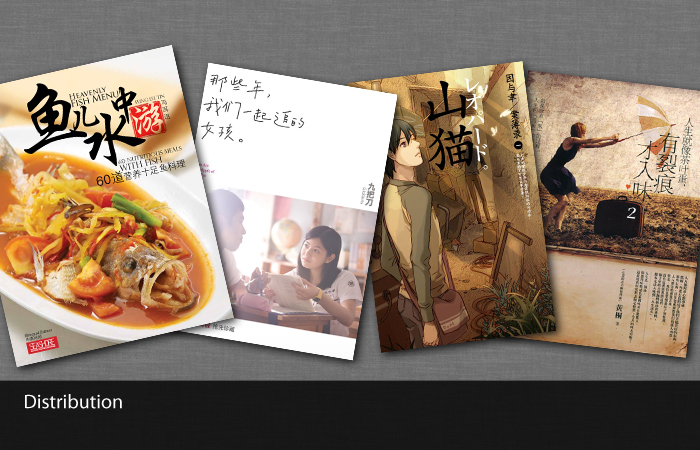 Its bookstore operations currently have a network of over 187 POPULAR bookstores in Singapore, Malaysia and Hong Kong. Its businesses span across retail, distribution, publishing, property and food and beverage.